One of the most important topics in branding and marketing is the psychology of color. With color serving such a major role in advertising services and products, it is crucial that color management is precise. Any media or printing job needs to take color management into consideration in order to achieve the best possible outcomes. There may be brand confusion or other major problems if your colors do not appear to be the same shade on your computer screen and on all printed materials. Fortunately, Citrus Sign Studio can help you in this department. Clients regularly ask us, “What is signage color management?” The term “color management” refers to the process used to make specific color matching possible. There are known characteristics that each device in the imaging chain has when it comes to color. Color management is necessary to make certain the reproduction perfectly matches the original design and each color is true and accurate. For instance, the color you see on a file on your computer screen has to be interpreted by our computers and printers. The color is then rendered on a material. Through all of these steps, it is important that the color does not change. The color management process does not typically cause any issues and mostly happens behind the scenes. When there are issues, it is generally because different devices have different color characteristics. Since we understand this process, we can correct any color problems before the printing process even begins. 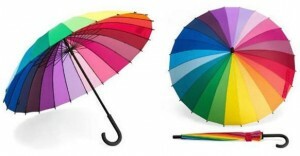 Since different devices may use the same color number for different shades, effective color management requires the use of reference colors and color profiles. Think of each device as a restaurant and each color as a spiciness level. Different restaurants will list the same spiciness level, but they are rarely ever the same. Color management is kind of like making sure you get the same level of spiciness at every restaurant. Preface Color Management is what we use at Citrus Sign Studio. Color and color management is the very beginning of any project. Before we ever get your files to fabricate your marker, we start our color management. 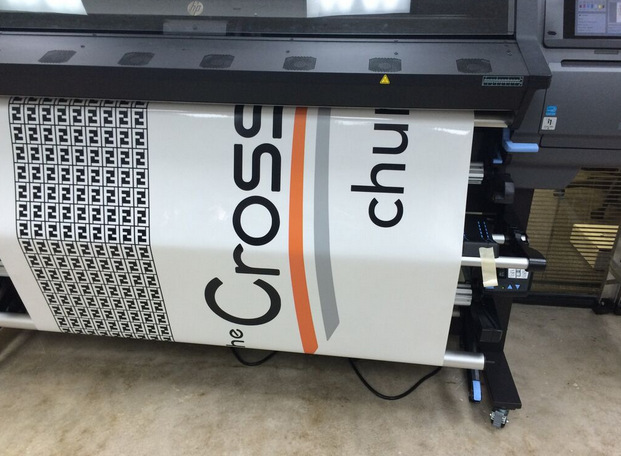 Our digital printing technology ICC profiles all media material. This ensures that digital color reproduction is accurate. Based on if you need your sign on coated paper, vinyl, fabric, floor graphics, or anything else, we know exactly what the color output will be before a drop of ink ever hits the material. Why Does Color Management Matter? Most of our clients want their signs done right, quickly, and at an affordable cost. Effective color management helps with all of these things. About 95 percent of print service providers will print test runs rather than using color management. This wastes inks, time, and materials. And, these costs are usually passed on to you, the customer. Our trained professionals do not need to waste money and time testing color outputs for a project. 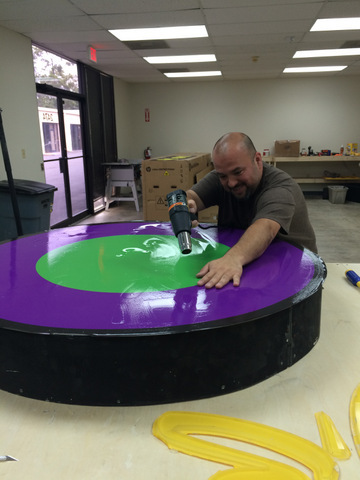 All media is color managed, so we can manufacture your signage the right way the first time. We then pass the savings on to you. If you are interested in taking advantage of our signage color management in Orlando, contact us today for a free consultation.